Why is this mistake so enticing, and how might you help students avoid it? Thanks again to Anna Blinstein for the submission. Follow her! Virtually! Not literally! 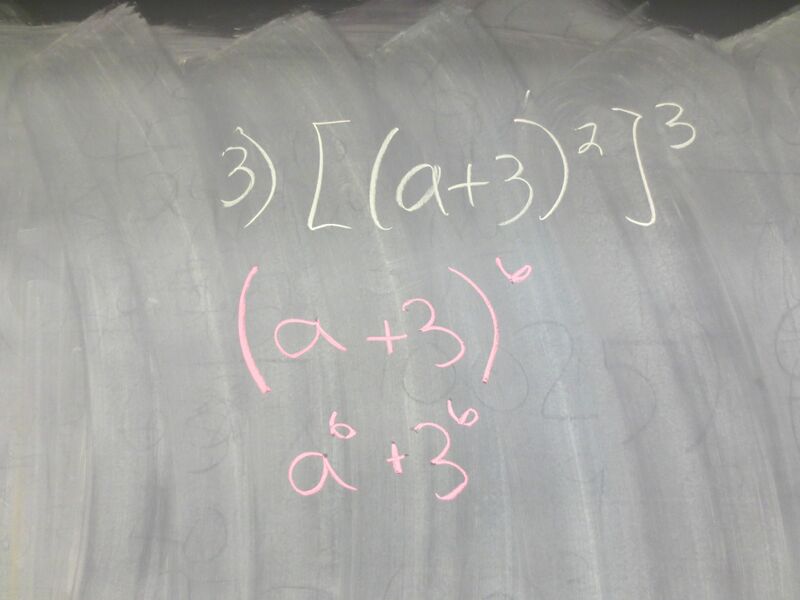 Posted in Distributive Property, exponents, Expressions and Equations.